Nicole and Andy were high school sweethearts. They lost touch, experienced a little bit of this adulting thing, and somehow found their way back together. Life gave them a new appreciation for their relationship, each other, and family. Nicole and Andy got married in their ‘happy place’, a beautiful beach on the Gulf Coast of Florida. This was a destination wedding for the two and their little family, and I was lucky enough to document their wedding story. Listening to everyone talk about Nicole and Andy and their love story made me cry (happy tears) because I am Jessi and I cry often (it is true) and also because you could hear the sincerity in the voice of everyone you talked to. These two (and their little family) are so loved and adored! 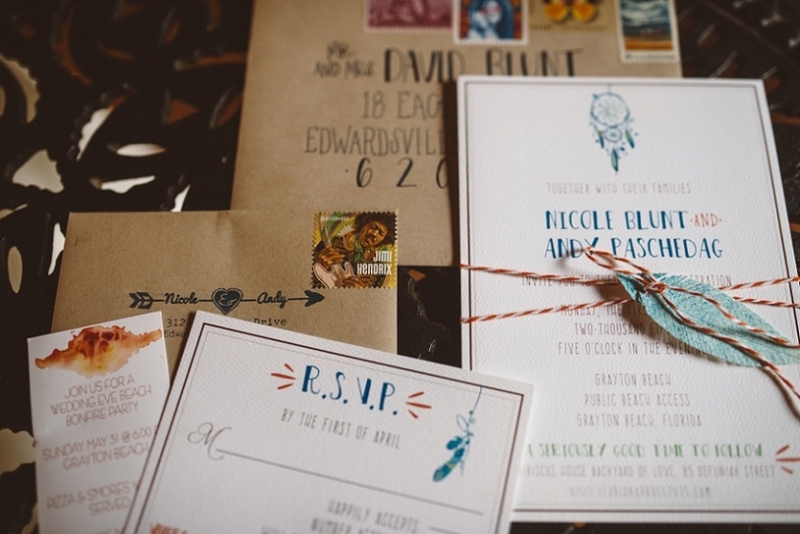 This wedding was hippy-chic (that’s a real thing, right?). It was a beautiful, honest reflection of the two of them. Nicole (with the help of Ceremony Design Company) had such a clear vision for the day and it was executed to perfection, rain and all. Everything meant something to them. 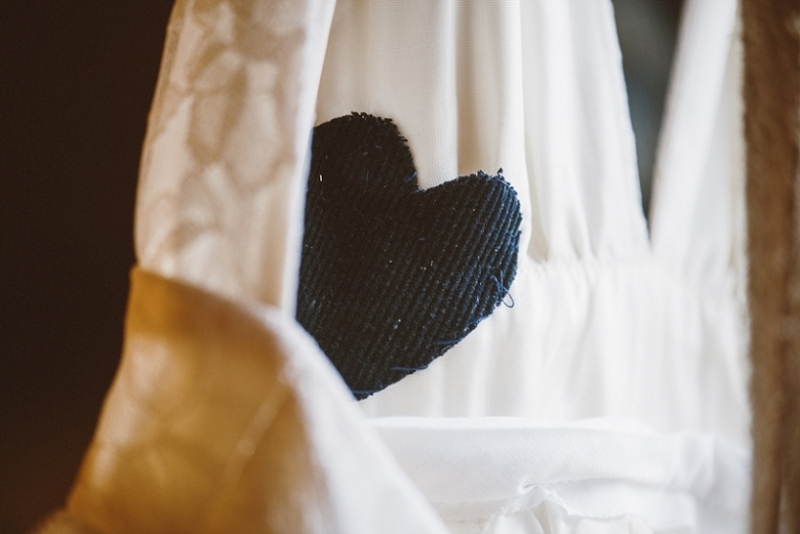 Every detail was important and sentimental and a perfect reflection of Nicole and Andy. Belinda - This is gorgeous and so unique! I absolutely love the surf boards and tambourines! You did amazing! 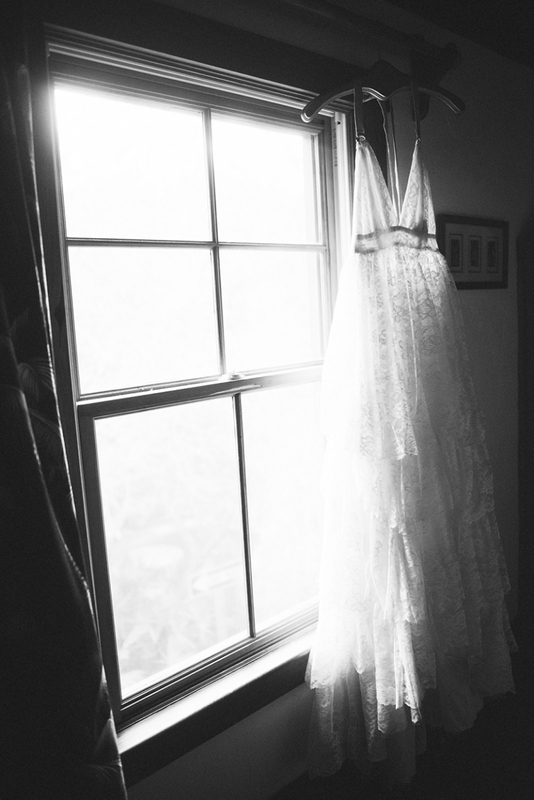 Tabitha Rhea Photography - WOW – so love this, the style, the photos, the bride, everything!! sarah cambio - So much character in this wedding, I love it! Eve - This is by far one of my favorite posts of yours. I’m obsessed with the details…but those moments you caught are so beautiful! © 2019 florida wedding photographer – jessi field|ProPhoto Photography Blogsite by NetRivet, Inc.